There’s no shortage of females making their mark on the business world. Here’s a small sample of just a few women (and a guy) to keep your eye on this year, as we move forward in organizing and grooming the newest and freshest bridal show in Lafayette. 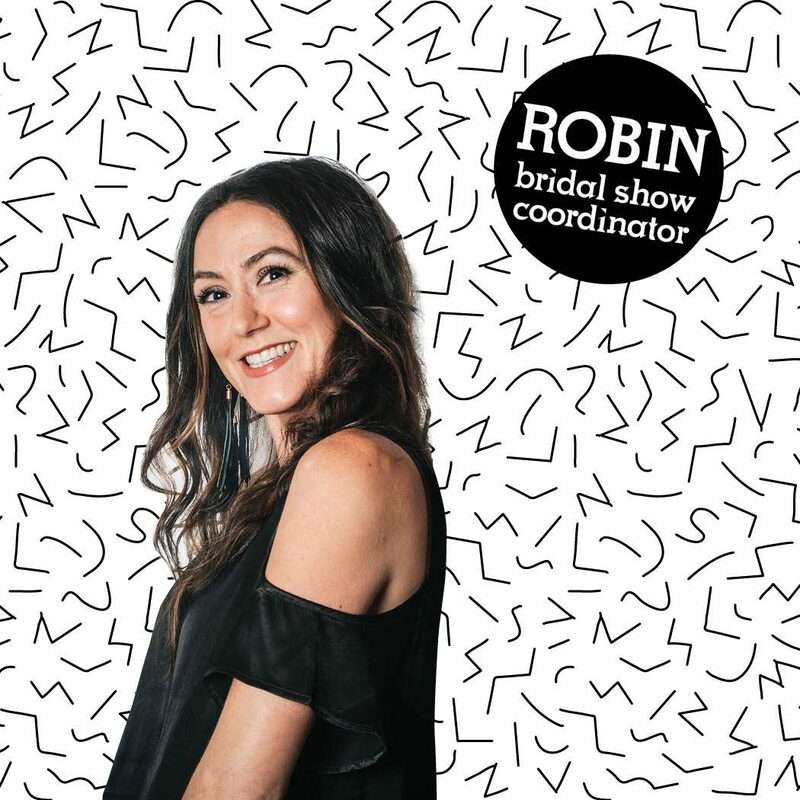 The Wedding Doula, Robin is a wise oracle who instinctively connects the dots in the vast wedding industry. An event coordinator for 10 years with a mission to connect people, Robin genuinely believes that if she can just bring people together, they can do a world of good. Whether you are a wedding vendor or a bride-to-be, she has a commitment to helping everyone she is affiliated with achieve their goals. 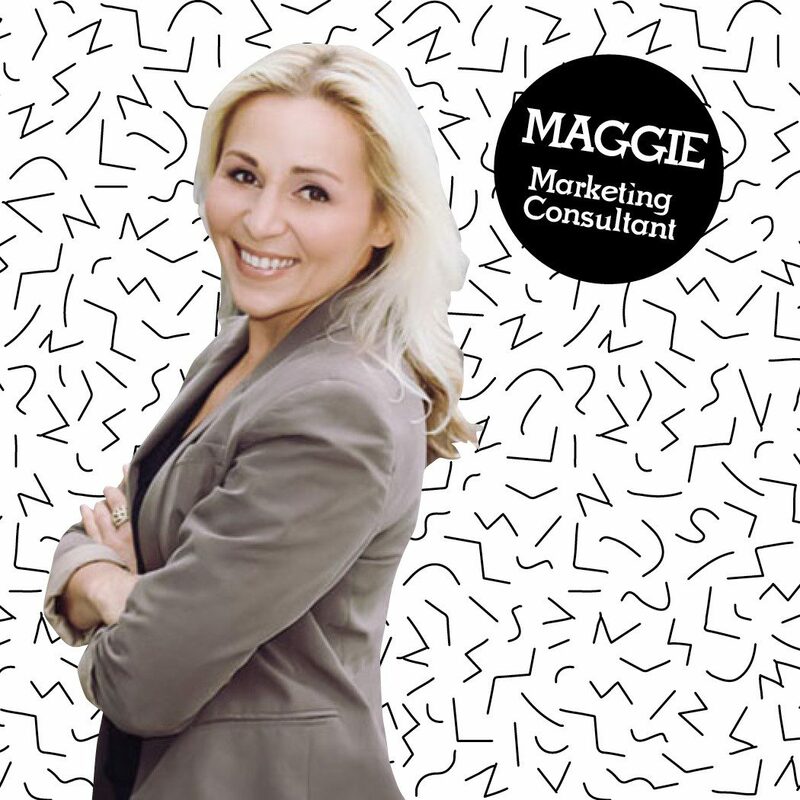 Most would say she is a superstar who has a flair for fine wine and fun antics but Maggie is much more than a social butterfly. She is a social (media) addict who enjoys traveling, running marathons and spending the fleeting moments with her son, Jackson. I guess one could empathize that life as a marketing consultant is a marathon worth training for. And she does specialize in training and so when Maggie speaks, everyone listens. Maggie’s mind is a tome of knowledge and she isn’t afraid to use it. Up ahead on our agenda, The Boutique Bridal Show will host events throughout the year with Maggie Pere; our wedding vendors will be able to learn about marketing and social media and how it can benefit their businesses. 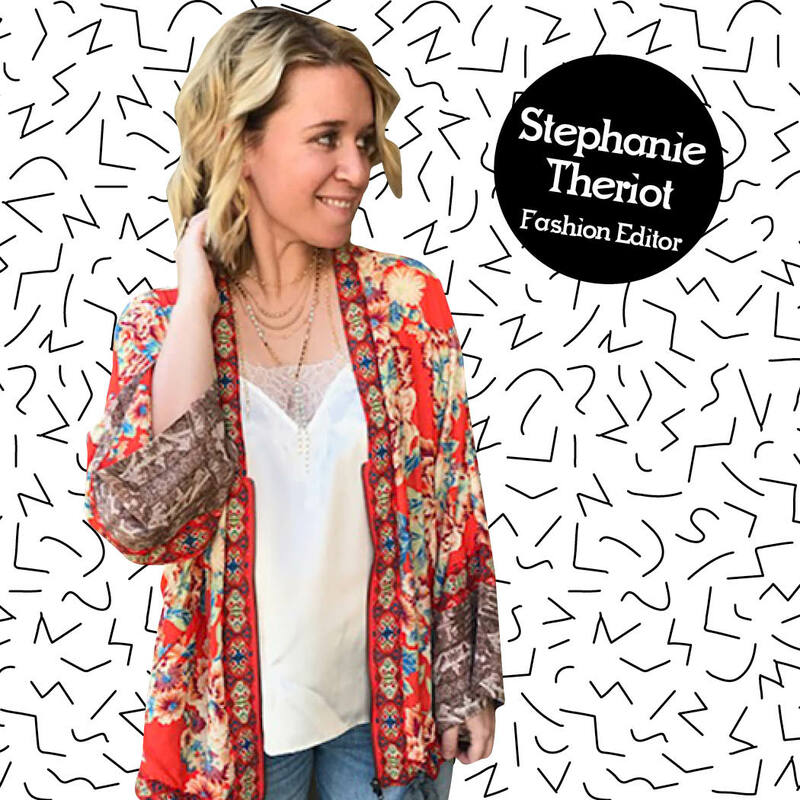 With a background in Fashion Merchandising and plenty of boutique experience, Stephanie branched out and formed her own fashion styling company: Style With Steph. She’s obsessed with fashion, reading, and wine. 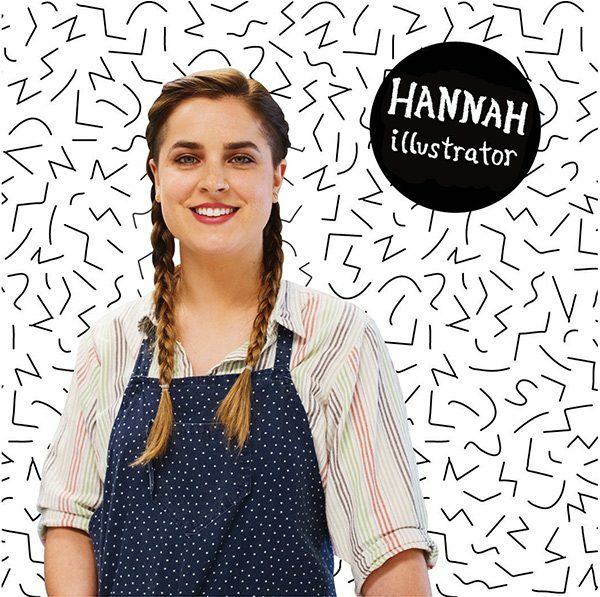 As Style Editor of MOTIF Magazine, she will bring her passion for creating style to life. Armed with quick wit and humor, Loren has a heart for helping others live their best life and sharing good karma. While she’s no qualified expert, she’s got plenty of hands-on, tried and true experience when it comes to advice on relationships and self-improvement. Her greatest desire is to embed inspiration into her readers with all the heart and wisdom of an old friend. Michelle is a newlywed who can’t remember a time when she didn’t love weddings. In 1995, she became a Certified Wedding Planner. Since then she has worked with many of the area’s leading vendors and many local brides. 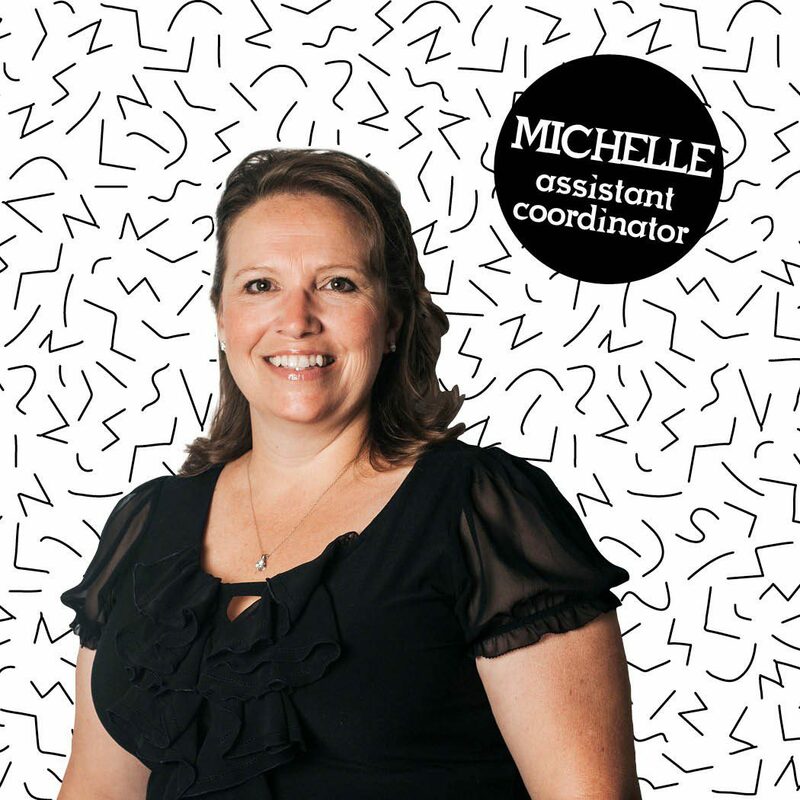 Michelle thrives on learning every facet of the wedding planning industry. She continues to attend wedding seminars, even though she is now semi-retired to spend more time with her husband. 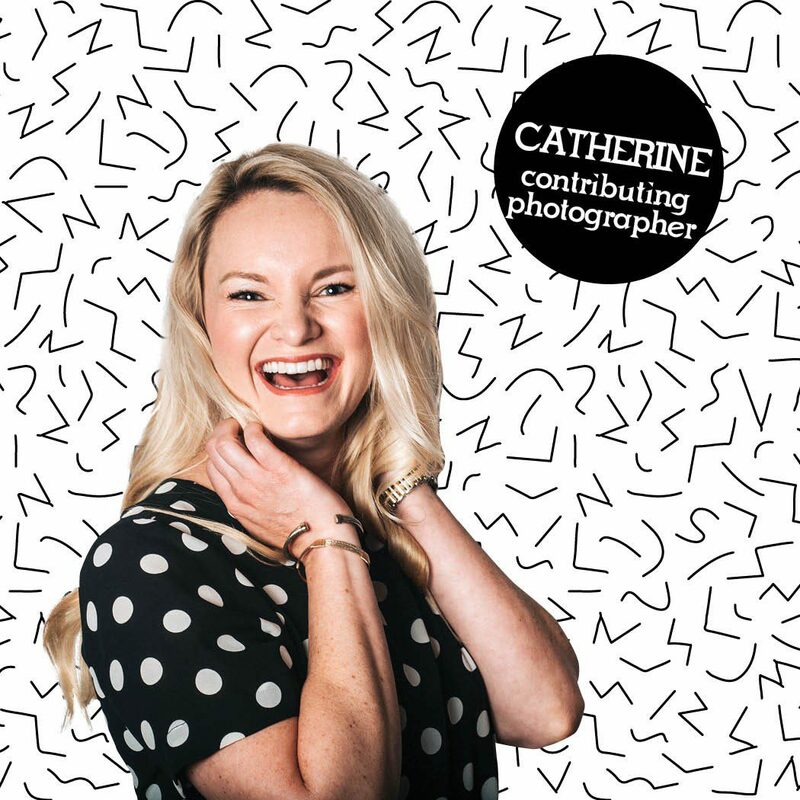 With a background in architecture and a passion for experiencing new places, Catherine seeks to photograph couples who love art and live life to the fullest. Over the past six years, she has photographed over 200 weddings with couples from around the country. A recent newlywed herself, Catherine enjoys time with her husband Brad and their 5lb Chihuahua, Chaos. 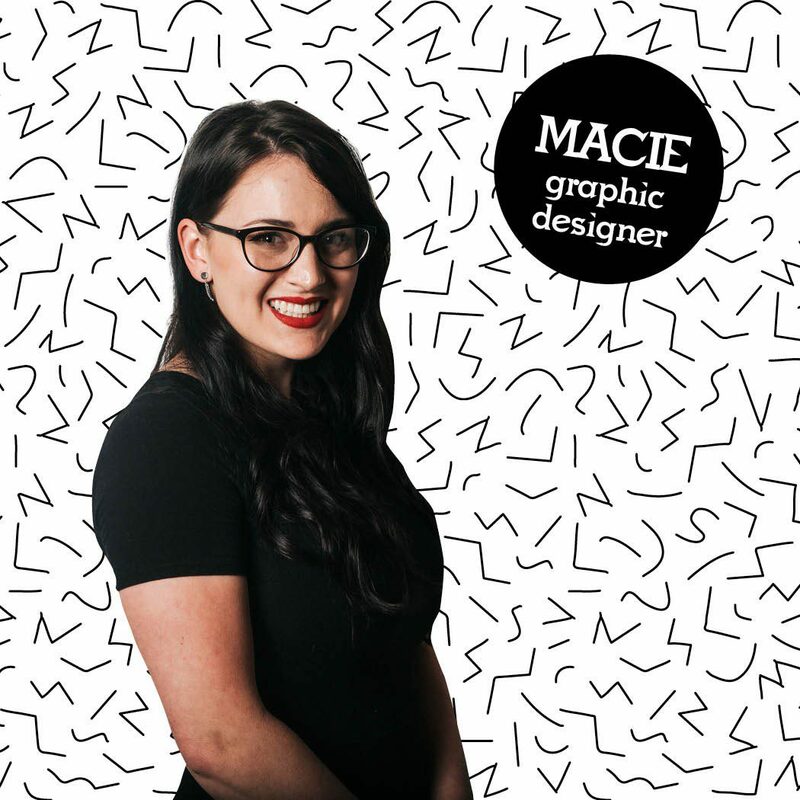 As a graphic designer, Macie is a creative original who intentionally takes a simplistic approach to her designs. Macie married her best friend in November of 2013. Some would classify her wedding as DIY, but in truth, it was much more than that. Her vision was creative and original but with a romantic touch. When she’s not sprinkling elegance on everything she’s giddy about, Macie enjoys traveling with her husband.